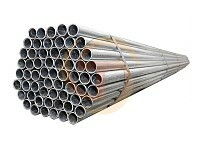 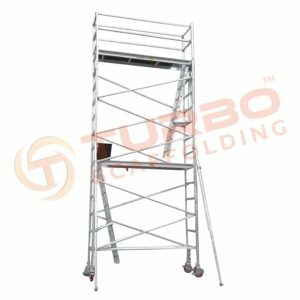 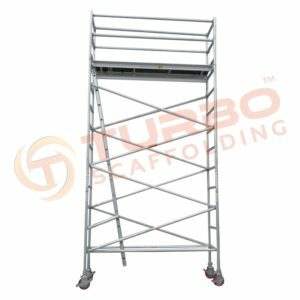 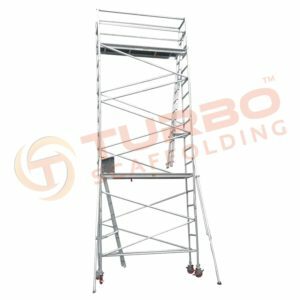 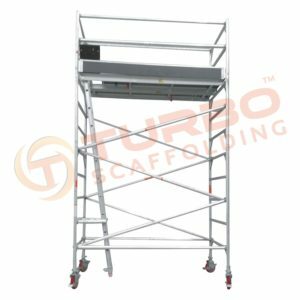 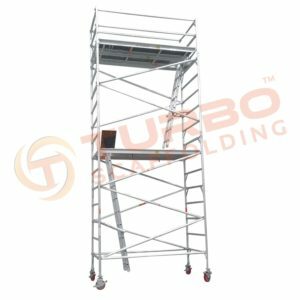 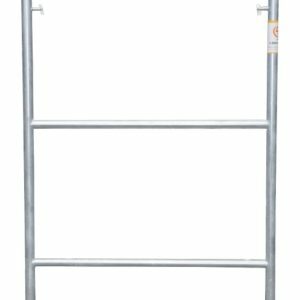 The Kwikstage Scaffold is a modular system of scaffolding that is popularly used in Australia, New Zealand, and the United Kingdom. 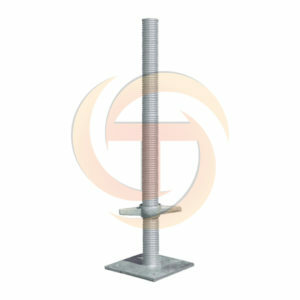 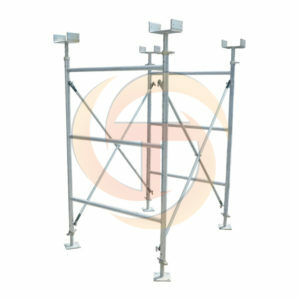  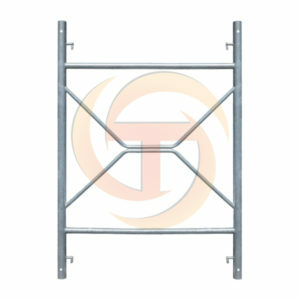 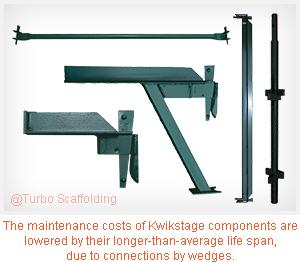 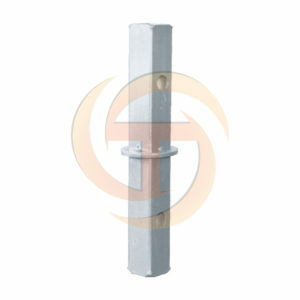 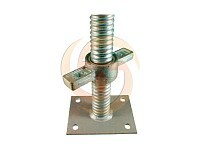 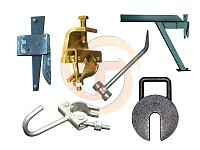 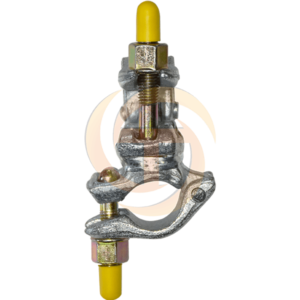 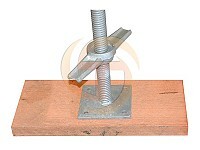 Kwikstage scaffolding is anadaptable system that maximizes usability and safety in both shore and access applications. 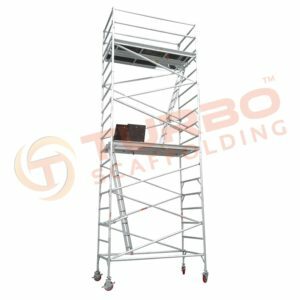 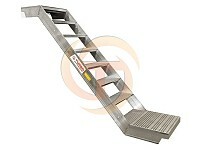 It is characterised by its modular design, the stable working platforms and easy to use staircase towers. 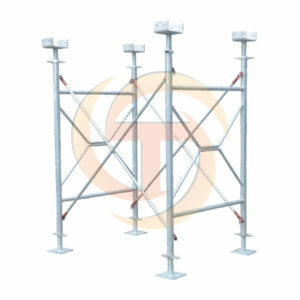 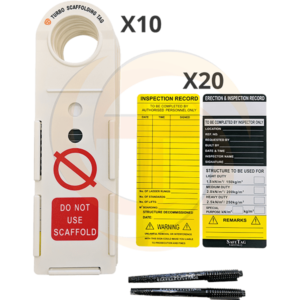 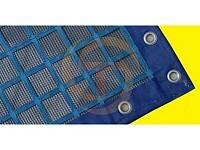 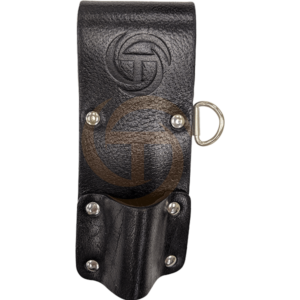 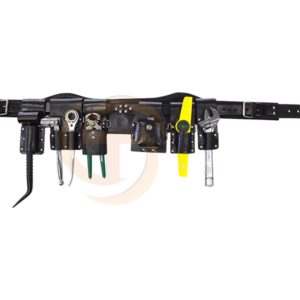 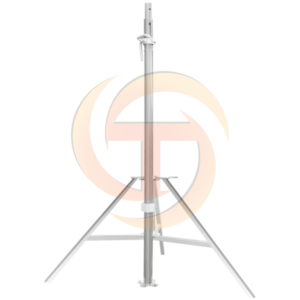 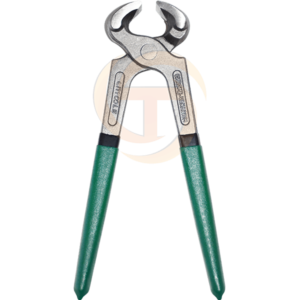 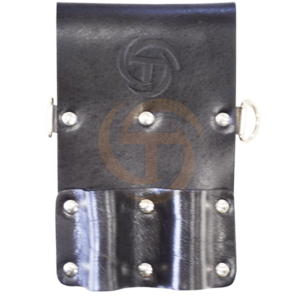 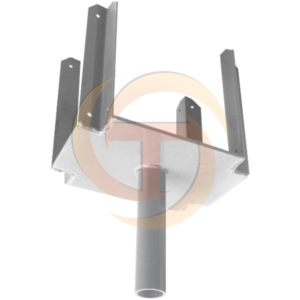 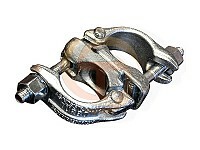 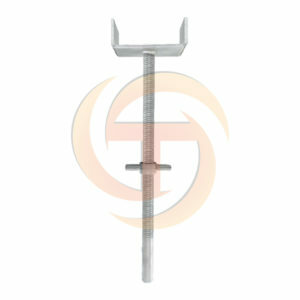 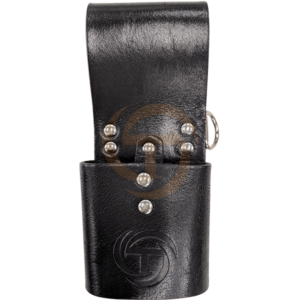 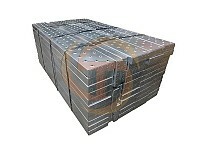 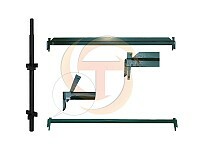 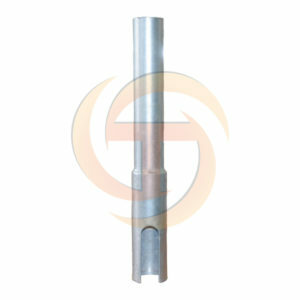 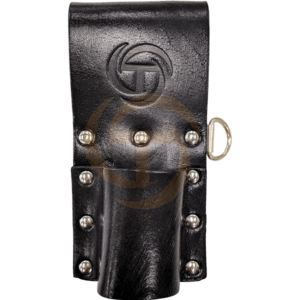 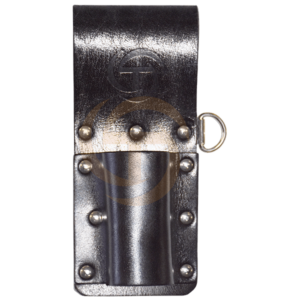 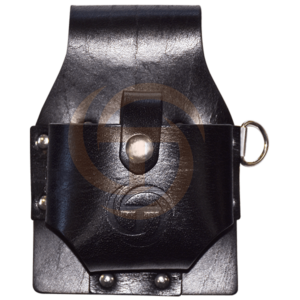 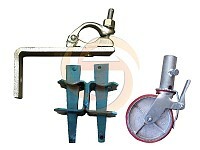 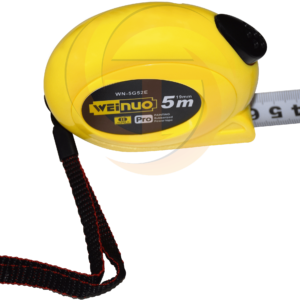 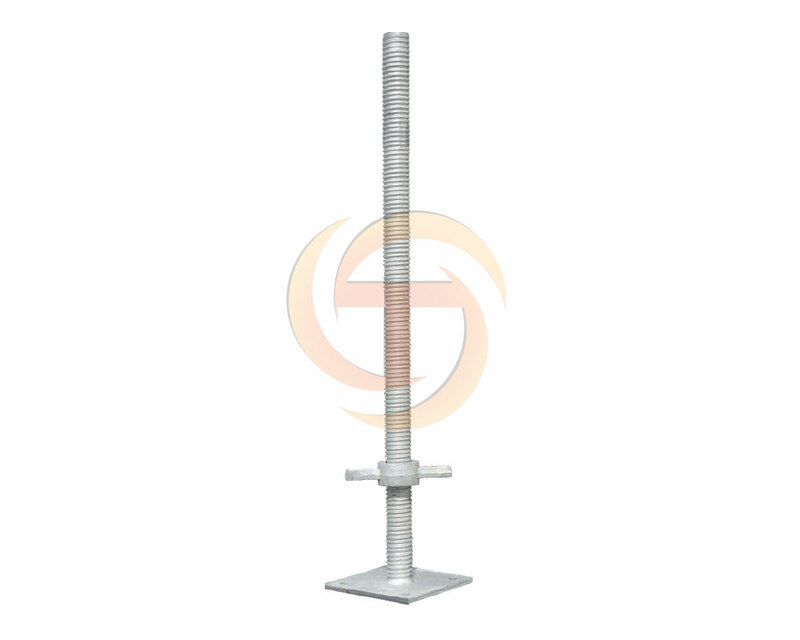 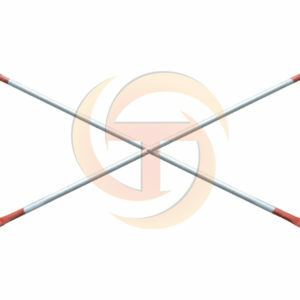 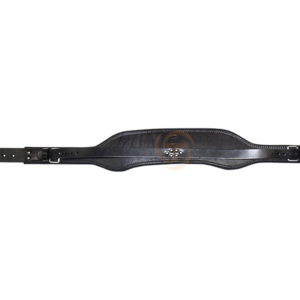 It ensures multiple size and structure configurations that provide safety from any trouble with the rubble. 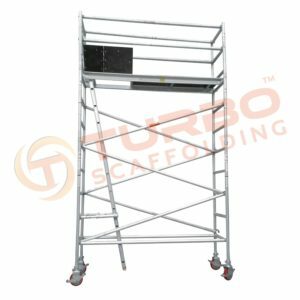 Value for Money: Long Live the Scaffold.